Justin Bieber Type Beat. Friends Style Beat. Pop Beat For Sale 2018. Justin Bieber type Beat. Justin Bieber and Bloodpop ‘Friends’ Style beat with tons of bass and sick vocal chops. Buy pop beats for sale using the link above to remove the tags and get 2 beats free. ShawtBeats.com is the #1 site to buy pop beats for sale, dance beats and EDM beats and Justin Bieber style beats and type beats. We are constantly striving to provide industry standard beats in the style and type of today’s most popular artists. Search through our catalog and find the perfect beat for your next song! If you like this Justin Bieber Type Beat you can check the rest of our beats and production here ShawtBeats.com. We upload new beats and instrumentals weekly. We have 10 years experience producing and are constantly in the top 50 selling producers on Airbit.com. WHY BUY JUSTIN BIEBER TYPE BEAT FROM US? High quality beats for sale in every genre. Buy pop beats, buy rap beats, buy EDM beats and buy dance beats. All beats are mixed and mastered to perfection ready for vocals. Buy beats and add your vocals today! Beats are sent to your inbox instantly after checkout. Purchase pop beats or rap beats and begin recording in minutes. No need to spend a fortune for high quality beats. All our beats are buy 1 get 2 free. Checkout securely using Paypal and receive your beats instantly. New beats are updated weekly. Get new commercial sounding beats every week. Don’t hesitate to reach out to us! 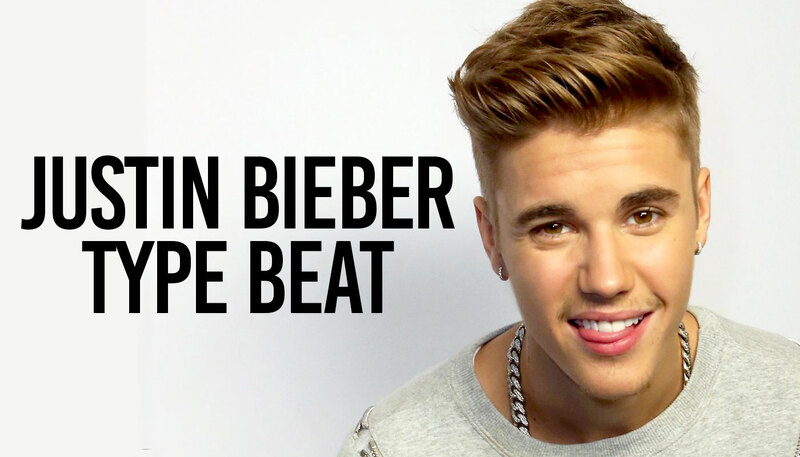 We offer custom beats in the style of Justin Bieber and many other popular singers! Contact us below to get a quote.